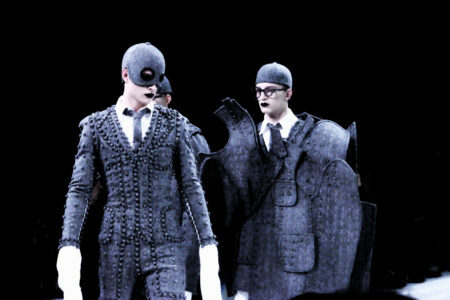 Thom Browne turns dresscodes of social conformity into exquisite examples of avant garde fashion. The Swiss photography duo Moos-Tang captures Moa in scenes of ordinary madness. 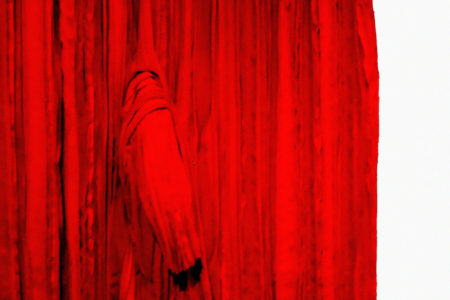 To anticipate the launch of his menswear brand, Sun Yun created a special installation on display at Ryodan showroom. A.I. 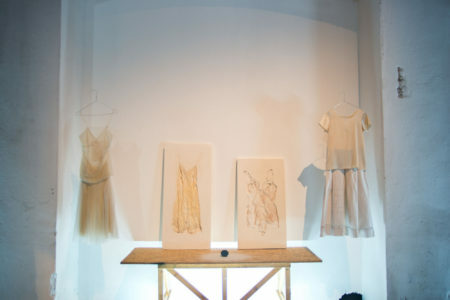 Artisanal Intelligence brings back to Altaroma the emotional memories that fill this special setting with an exhibition that pays homage to craftsmanship. Ilaria Taschini captures Jordan and Annabel in a moment of quiet yet tender interaction. 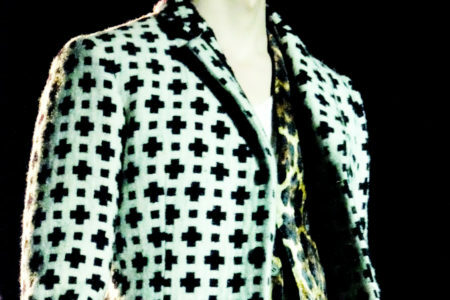 Haider Ackermann tribe of bohemian punks rocks the night wihout feeling the heaviness of the world. Sara Mautone captures Alice Gilbert in a David Lynch-inspired story. A meditation on black spirituality. 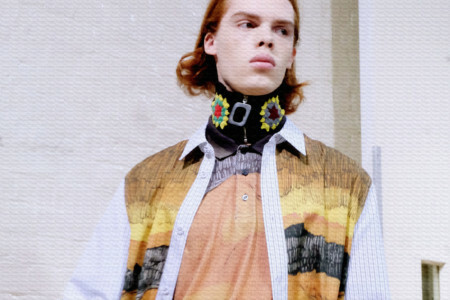 Jonathan Anderson infuses psychedelic dreams into British knitwear tradition. Isa Arfen celebrates ordinary life with a teatrical performance. 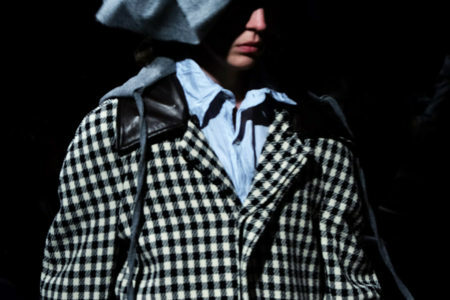 Up-and coming Sydney-based menswear brand Shhorn gets in touch with men’s most tender side. Le Paradox Agency presents the works of up-and-coming designers and artists. Aaricia Varanda captures the tribal magic of the Chilean jewelry brand. 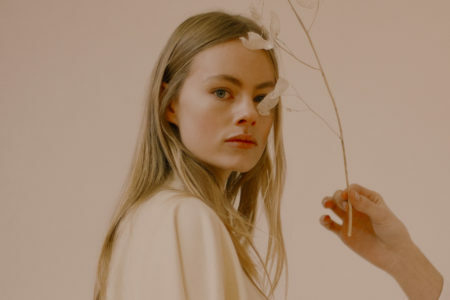 Samuel Drira gives new edge to basic wear by layering up for Summer. Asciari Milano Spring / Summer 2017 comes to life in a wonder world. Moonchildren Ingrid Williams and Lieke Van Der Hoon play in a conceptual playground. Ilaria Taschini pictures Sasha Belayaeva as a contemporary forest nymph. Introducing the ultimate avant-garde shopping destination in Moscow. Do courtesans dream of electric sheeps? Deconstructed power dressign with a 90’s feeling. A casual encounter between two strangers inspires Ink Hong Kong seasonal advertorial. Yohji Yamamoto sets the mood for a perfect storm. J.W. Anderson breathes new life into Elizabethan era. Alessandro Michele filters reality through the faded mirror of illusion. Childlike imagination inspires a tale of dark romance with Spanish flare. Toogood finds inspiration through recirculation. Tasturo Horikawa of Julius pays homage to Regis and his Donwards record. Magdalena Frackowiak Jewelry minimalist opulence.